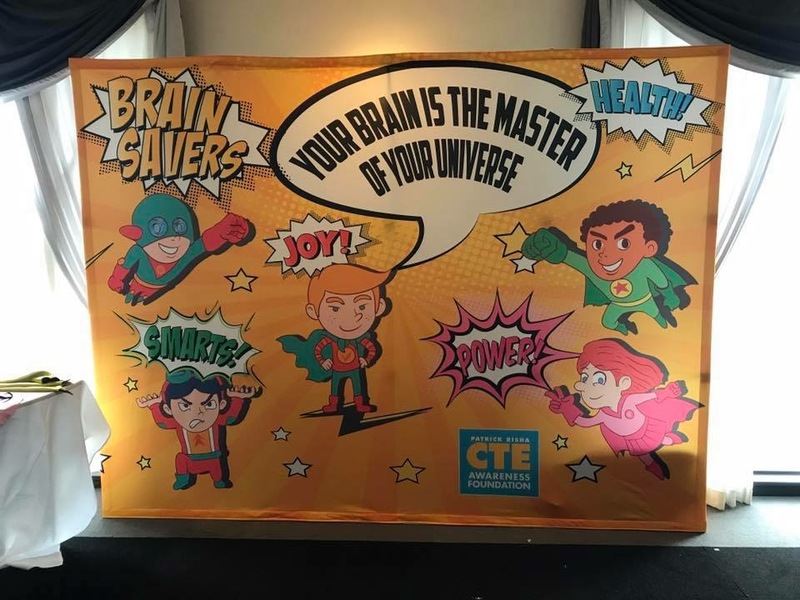 WOULD YOU LIKE TO HELP YOUR COMMUNITY PROTECT CHILDREN FROM CTE? It is their national initiative to improve the health and well-being of kids. 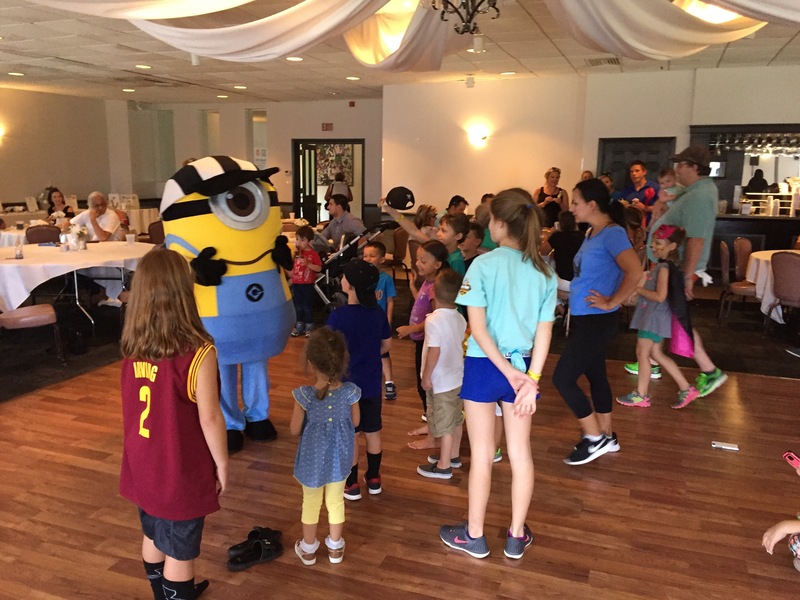 Each Y does things a little differently but most stage a health fair free and open to the public. Contact your local Y and ask if you can have a table to distribute our Safe Sports = No-Brainer headbands and brochures. We will send you what you need along with talking points about brain health for kids. 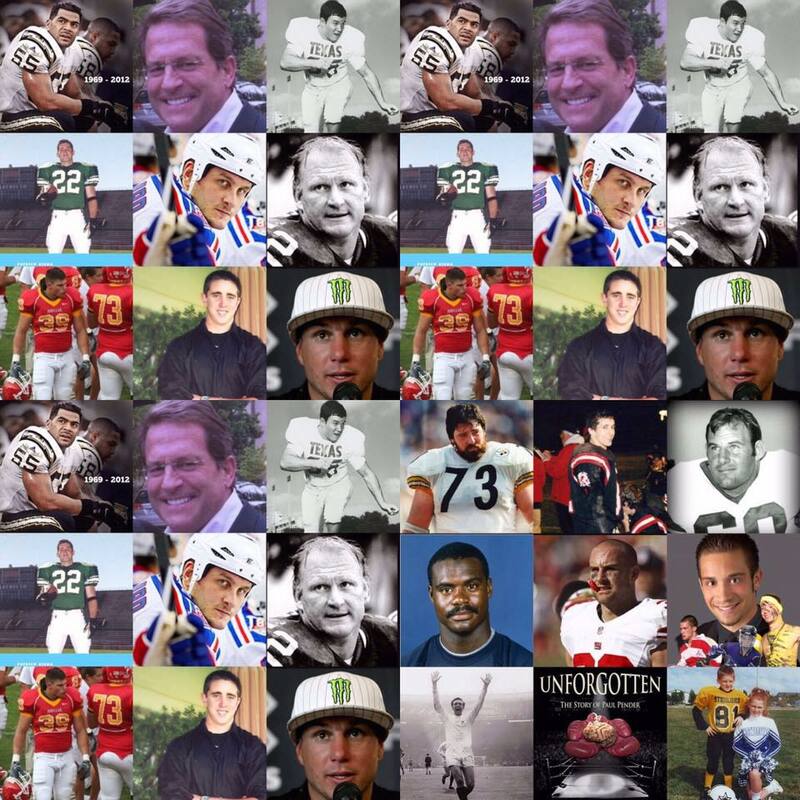 This is a day to reflect on those lost to CTE, how to help those suffering with the disease, and most importantly how to stop the disease. Local papers usually share with other papers nationally. Lastly if you work with kids and would like to share info about CTE and give away free sport headbands, please contact us with your name and address, place they will be distributed, and the quantity needed. 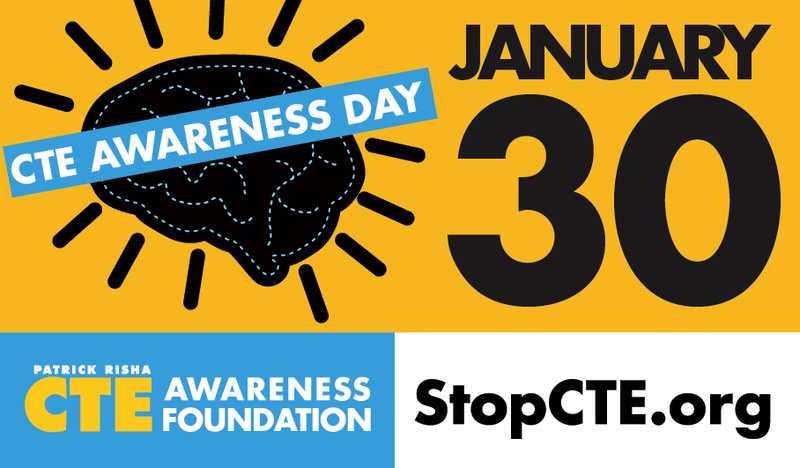 March 20, 2018, Washington, D.C.
Pennsylvania announces CTE Awareness Day. What a wonderful day! 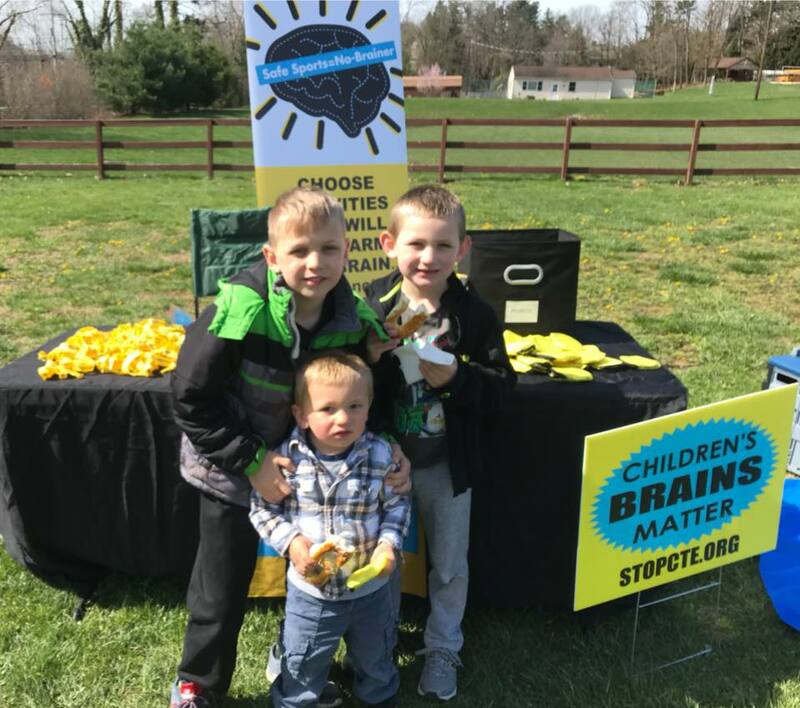 Thank you to all our supporters for helping us create a fun day for families while spreading the message of protecting children’s brains. 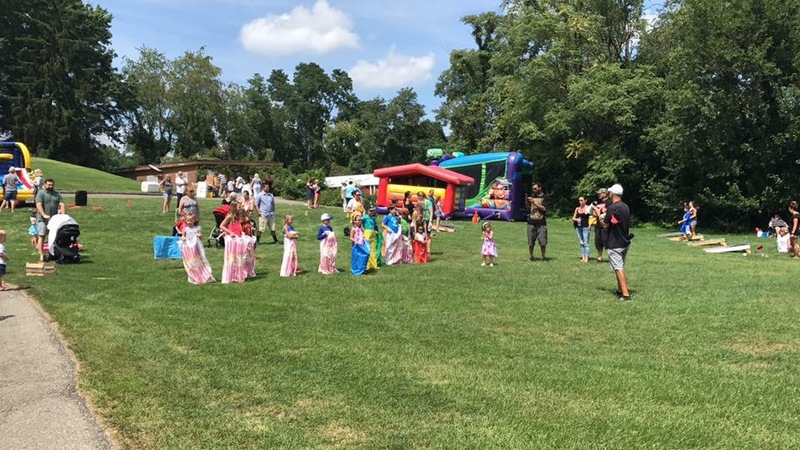 Everyone had a great time and the sponsors and volunteers were very generous. All proceeds will go to the foundation to spread awareness about CTE and protect lives and families. 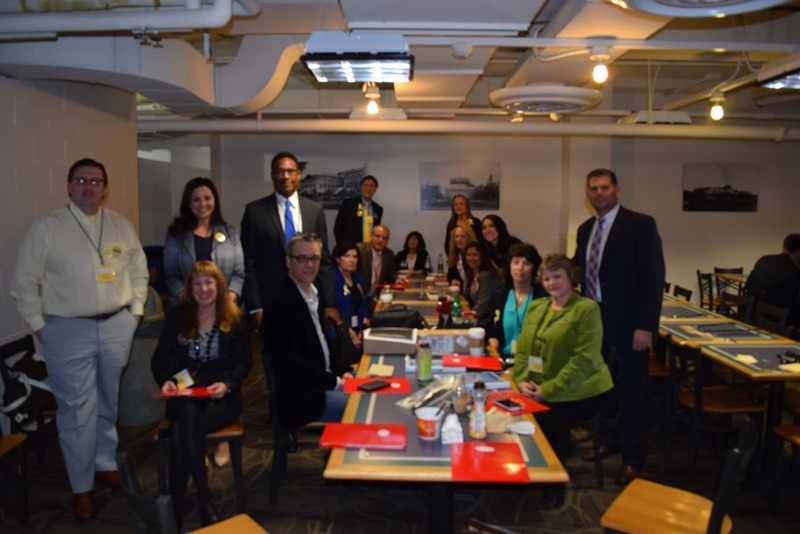 March 21-22, 2017, Washington, D.C. 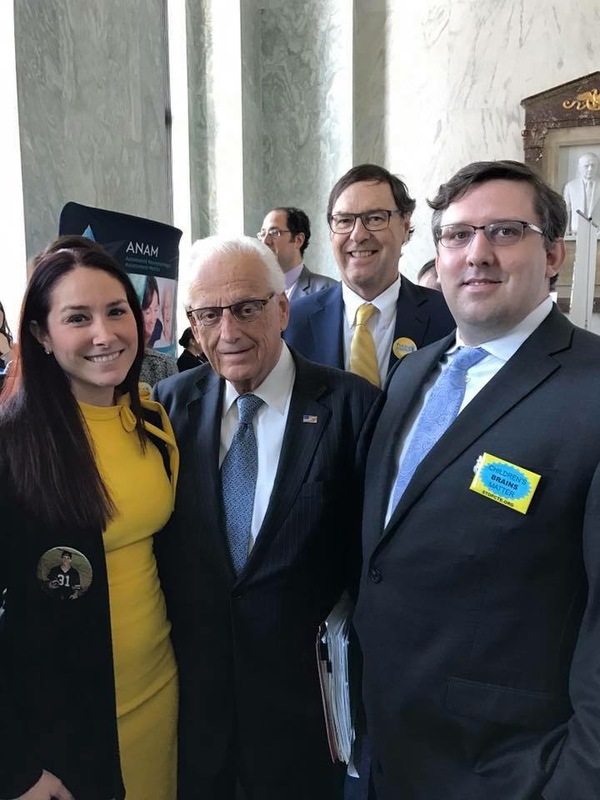 Your support was crucial in sending a strong message to Congress that brains are precious, that most traumatic brain injuries – and CTE – are entirely preventable, and that both adults and children deserve healthy brains. Help us save families from our pain. With your help we can make a big difference. This was the kick-off event to show the Faces of CTE. We were joined by many families impacted by the disease, and heard from athletes working to keep their fellow players healthy. Please see the CTE Press page to read all about it. We had 10 families join us who lost a loved one to CTE from playing sports. We also had some famous NFL players joining us: Sean Morey and Mike Haynes (Hall of Famer). 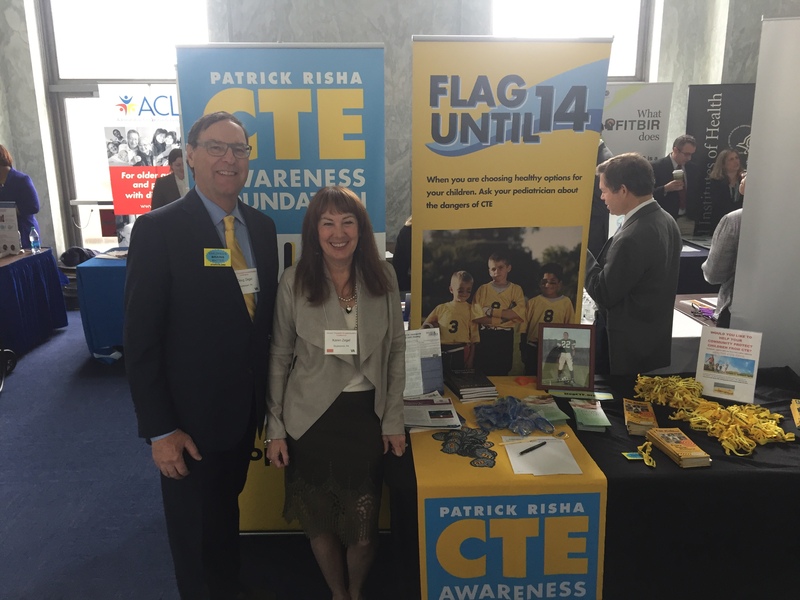 We had a booth at the Congressional Brain Injury Awareness Fair and visited offices to ask for our nation to protect children under the age of 14 from the dangers of CTE by keeping repeated head trauma out of games and practices until older. 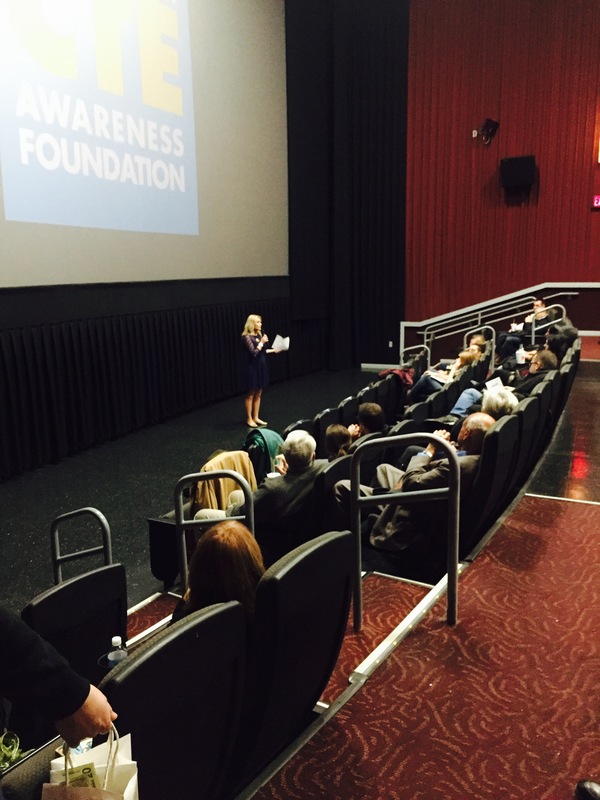 Thank you f or joining us on Friday, January 8, 2016, at the Loews Theater on the Waterfront to showcase the movie Concussion and our cause. It was such a great night spreading awareness and raising money to save lives and families. Your support meant the world to us. Be sure to sign up to be notified, so you are in the loop for upcoming events.